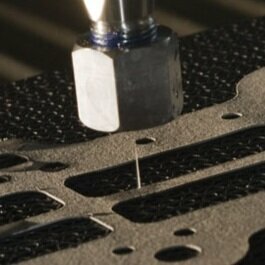 Waterjet cutting is the world's most diverse machining process. 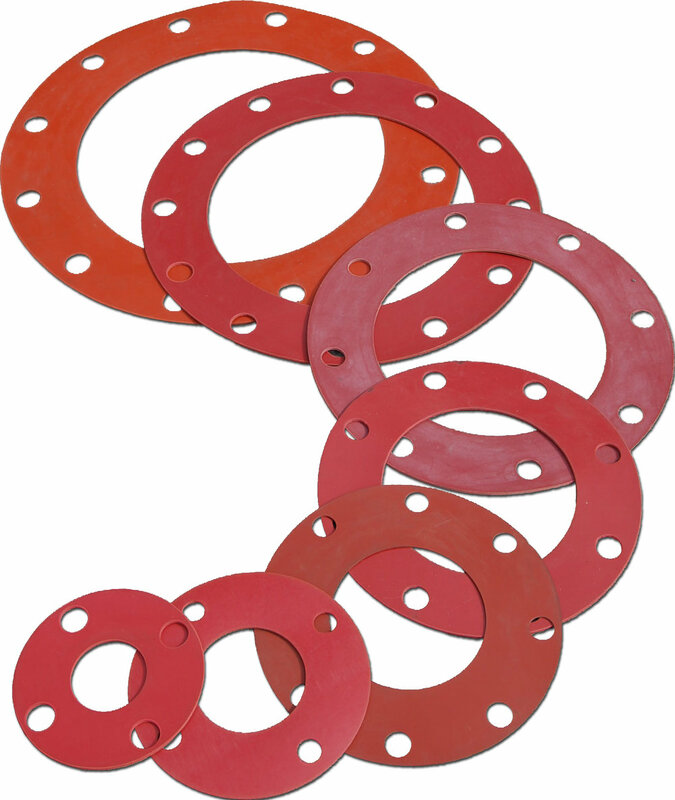 It’s a powerful tool for fabricating rubber, plastic, and gasket parts with superior precision. 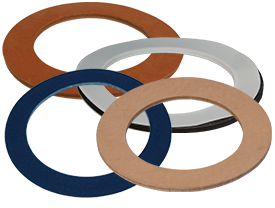 Connect with our cutting experts to learn more! 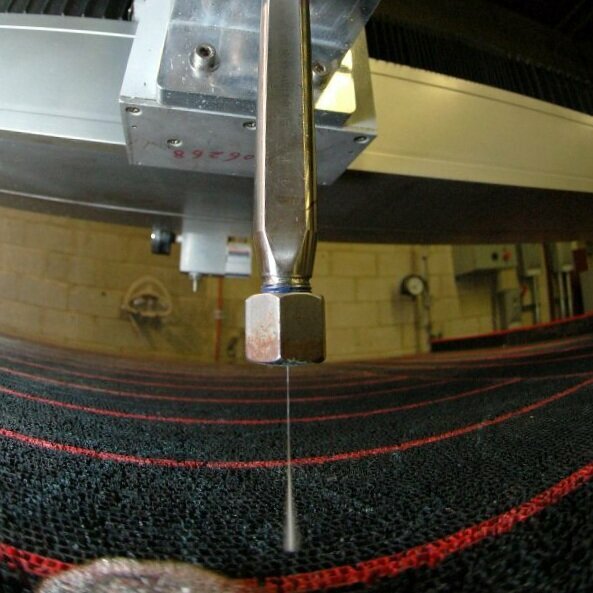 Waterjet cutting offers benefits that other processes can't touch!